As U.S. consumers trends continue to shift away from the traditional diet approach of eating three square meals each day, snack food sales have really taken off. Increasingly, consumers look for convenient, functional and better-for-you snack options that are better suited for their busy schedules. 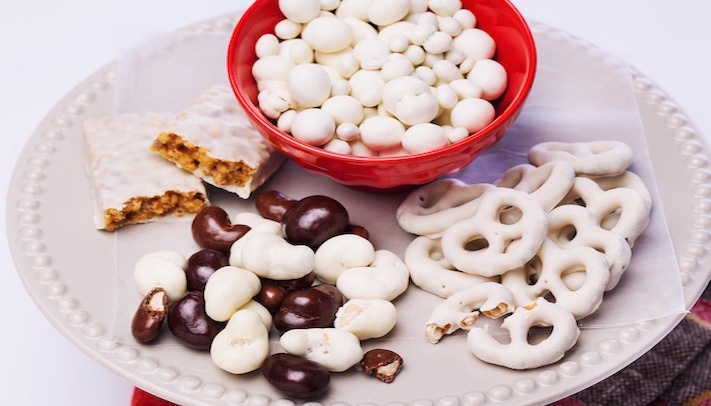 And while snack food sales in every category are up across the board, the savory snacks category has seen considerable growth over the past few years and now makes up 40% of snack sales in North America. When it comes to making decisions about which snacks to buy, consumers cite taste as their primary deciding factor, and there’s no taste more sought after than the salty, cheesy, and spicy attributes of savory snacks. With American consumers looking for healthier snack options, however, food manufacturers have had to get creative with their savory snack offerings. With more snacks hitting store shelves, brands are winning over health-conscious consumers by adding their favorite savory flavors to nutritious, functional snack foods. How about now? Did those help change your mind? For food manufacturers looking to create more functional savory snack foods, our Industry Insights whitepaper will tell you all about the latest snack food trends, as well as provide a first-hand look at how Grande WPCrisp® can be used to add a high-quality protein boost to your savory snack food applications. Want to learn more? Just click the button below!